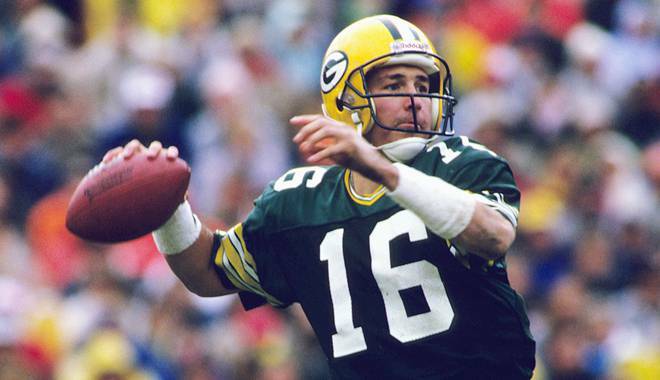 Scott Tolzien on Sunday was the first ex-Wisconsin Badger to wear #16, and quarterback the Green Bay Packers on the grid-iron since the mid-1980’s when Randy Wright was at the helm. 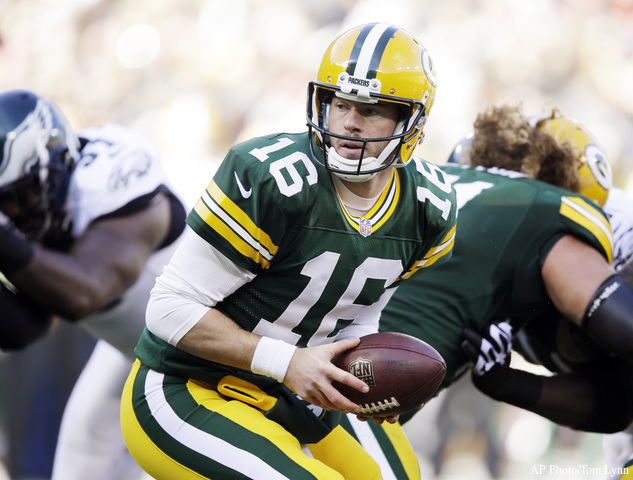 Tolzien became the most recent “Next Man Up” when the Packers previous “Next Man Up” Seneca Wallace went out with a groin injury after the first series against the Eagles Sunday. 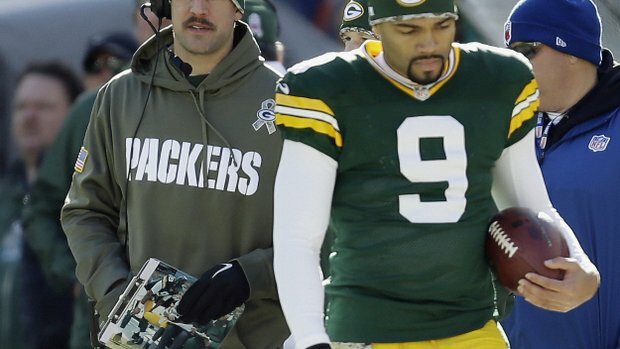 Wallace less than a week earlier went in for Aaron Rodgers when Rodgers himself went out during the first series against the Bears Monday night with a fractured collarbone. Tolzien wasn’t awful, just not very good…one needs to keep in mind that just 6 days earlier the “career back-up,” was on the Packers practice squad. In his “Green and Gold” debut, he completed 24 of 39 passes, for 280 yards, one TD, and 2 interceptions, sporting a 70.5 quarterback rating. This entry was posted in Football, Green Bay Packers, NFL, sports and tagged Aaron Rodgers, Green Bay Packers, Mike McCarthy, NFL, NY Giants, Randy Wright, Scott Tolzien, Seneca Wallace, Wisconsin Badgers. Bookmark the permalink. Packer fans have been spoiled the last couple of decades until the last 2 weeks with a quality QB. Now we know how the Bears and Vikings have been going through. It’s the NFL you have to do what you have to do !! !